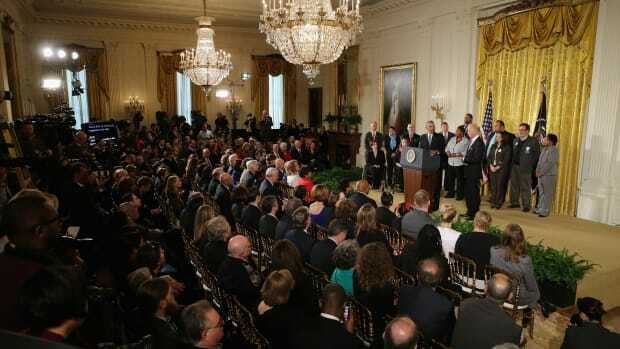 Two Congressional Democrats unveiled legislation last week that would restart the Centers for Disease Control and Prevention&apos;s gun violence research efforts. Since 1996, when a small CDC-funded study on the risks of owning a firearm ignited opposition from Republicans, the CDC&apos;s budget for research on firearms injuries has shrunk to zero. The result, as we&apos;ve detailed, is that many basic questions about gun violence—such as how many Americans are shot each year—remain unanswered. The new legislation, introduced by Representative Carolyn Maloney (D-New York) in the House, and Senator Ed Markey (D-Massachusetts) in the Senate, would give the CDC $10 million a year "for the purpose of conducting or supporting research on firearms safety or gun violence prevention." "What works to reduce gun violence is to make sure that criminals are prosecuted and those who have been found to be a danger to themselves or others don&apos;t have access to firearms." "In America, gun violence kills twice as many children as cancer, and yet political grandstanding has halted funding for public health research to understand this crisis," Maloney said in a statement. 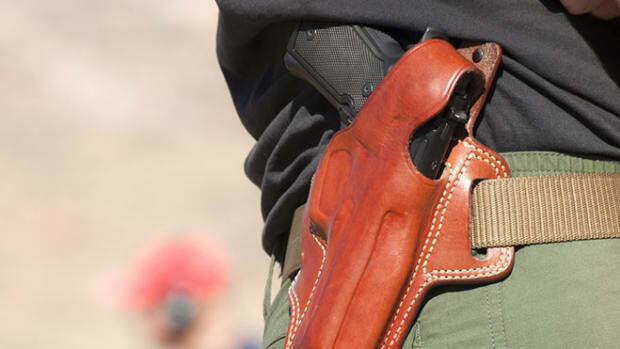 A National Rifle Association spokeswoman called the push for new CDC funding "unethical." "The abuse of taxpayer funds for anti-gun political propaganda under the guise of ‘research&apos; is unethical," spokeswoman Catherine Mortensen said in a statement to ProPublica. "That is why Congress should stand firm against President Obama&apos;s scheme to undermine a fundamental constitutional right." Maloney, who co-sponsored the 1994 assault weapons ban, is a long-time gun control advocate. Earlier this year, she and Markey encouraged President Obama to include CDC funding in his proposed 2015 budget, which he did. Obama&apos;s proposal has been opposed by key Republicans, and so far, Markey and Maloney&apos;s legislation has not attracted any Republican support. "On the House side, we have over 20 co-sponsors already. We do not have a Republican," Maloney said at a press conference. "The President&apos;s request to fund propaganda for his gun-grabbing initiatives though the CDC will not be included in the FY2015 appropriations bill," Representative Jack Kingston (R-Georgia), chairman of the appropriations subcommittee that traditionally sets CDC funding, told ProPublica last month. The CDC sponsors a wide variety of disease and injury prevention programs, focusing on everything from HIV/AIDS to averting falls by elderly people. Since 2007, the CDC has spent less than $100,000 a year on firearms-focused work, according to a CDC spokeswoman. The money goes not for research but for a very rough, annual estimate of the number of Americans injured by shootings. The NRA&apos;s director of public affairs told CNN last year that more government-funded gun research is not needed. "What works to reduce gun violence is to make sure that criminals are prosecuted and those who have been found to be a danger to themselves or others don&apos;t have access to firearms," Andrew Arulanandam said. "Not to carry out more studies." Professional groups that represent doctors, including the American Medical Association, the American Psychological Association, and the American Academy of Pediatrics, support the push for more research funding. 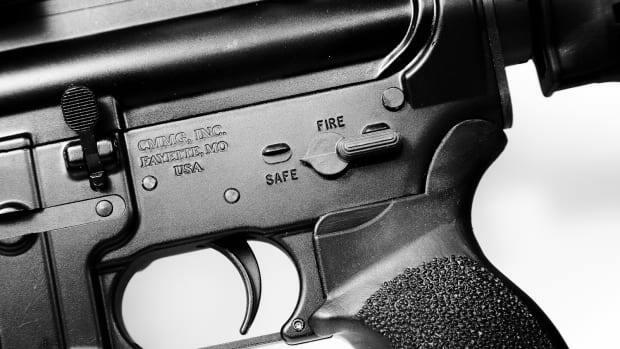 In a letter last summer, the associations wrote that "the dearth of gun violence research has contributed to the lack of meaningful progress in reducing firearm injuries," and noted that "firearm injuries are one of the top three causes of death among youth." 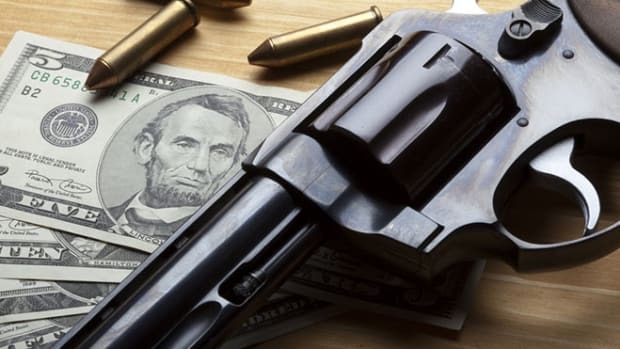 The CDC is not the only source of federal funding for gun violence research. The Justice Department—which has funded gun violence prevention studies since the 1980s—gave nearly $2 million to firearms violence projects last year, and is offering as much as $1.5 million in research funding this year. 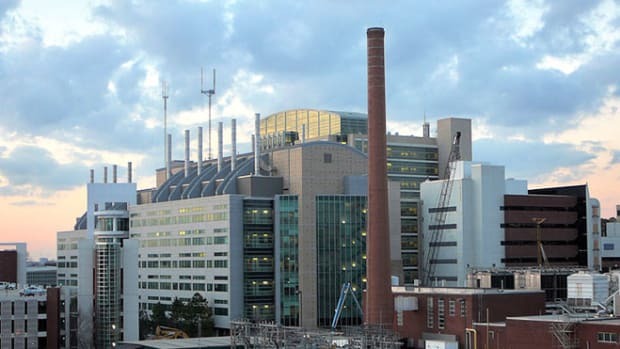 The National Institutes of Health (NIH), which invests $30 billion in medical research each year, put out a call last fall for new research projects on gun violence prevention.It&apos;s not yet clear how much money the NIH will devote to the research. 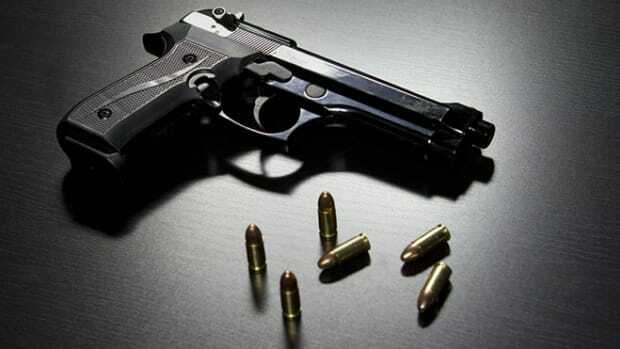 The NIH will announce the gun violence projects it will fund in September and December, a spokeswoman said. 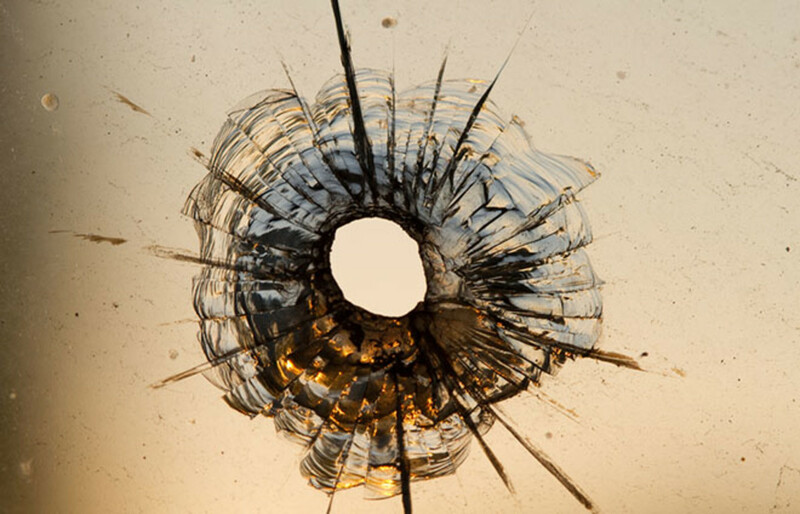 A report last year from experts convened by the federally funded Institute of Medicine outlined the current priorities for research on reducing gun violence. Among the questions that need answers, according to the report: How often do Americans successfully use guns to protect themselves each year? Could improved "smart gun" technologies reduce gun deaths and injuries, and will consumers be willing to adopt them? And would universal background checks—the most popular and prominent gun control policy proposal—actually reduce gun violence? This post originally appeared on ProPublica as “Democrats Push to Restart CDC Funding for Gun Violence Research” and is republished here under a Creative Commons license. Will Obama's Gun Moves Affect Gun Violence?